Business Description RPM Construction is Flagstaff's trusted general contractor. 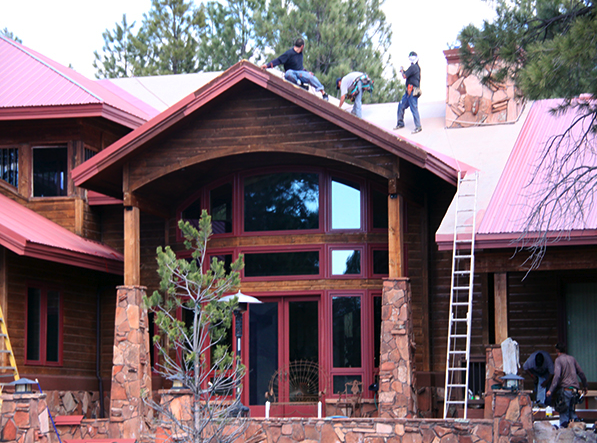 We are proud to have over 20 years experience as a builder in Northern Arizona. RPM Construction will be there from start to finish making sure your project gets built how you want it, and finished on time. We offer a full range of building services, all with a focus on quality work and friendly service. Services include: New homes, remodels, additions, garages, barns, decks, patios, masonry, concrete, roofing, drywall, painting and so much more!